Cold insulation with maximum sealing. Partially-housed hinged door of smaller size, for refrigerator cabinets, mortuary chambers and various sectors, such as patisseries, bakeries, etc. 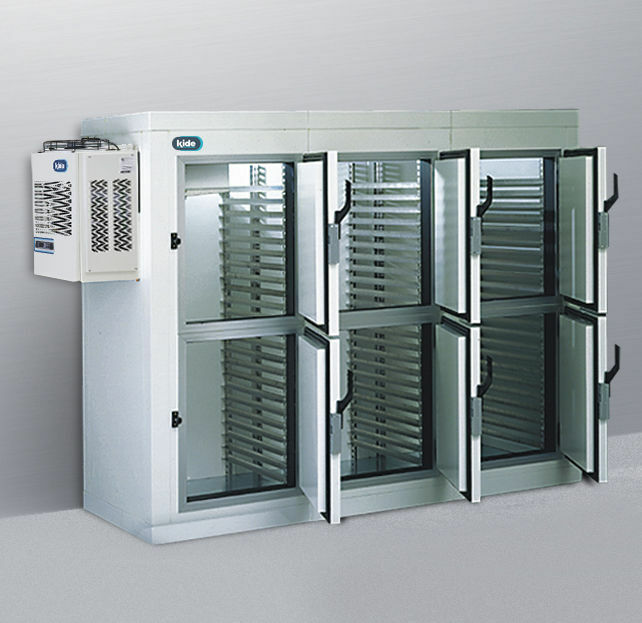 Available in different dimensions, thicknes-ses and options to satisfy the requirements of different sectors, allowing the perfect refrigerator cabinet to be built.